Yvonne is a Louisiana Master Gardener and a former president of the Folsom Native Plant Society. She gives talks about sustainable gardens. 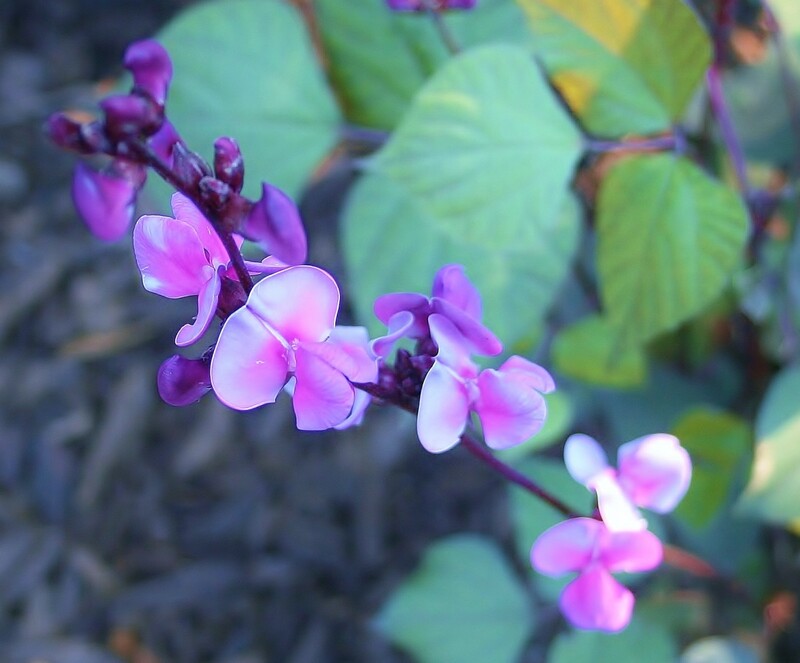 If you need a vine that is an excellent and edible quick screen, the Lablab purpureus or Hyacinth Bean is the plant for you. 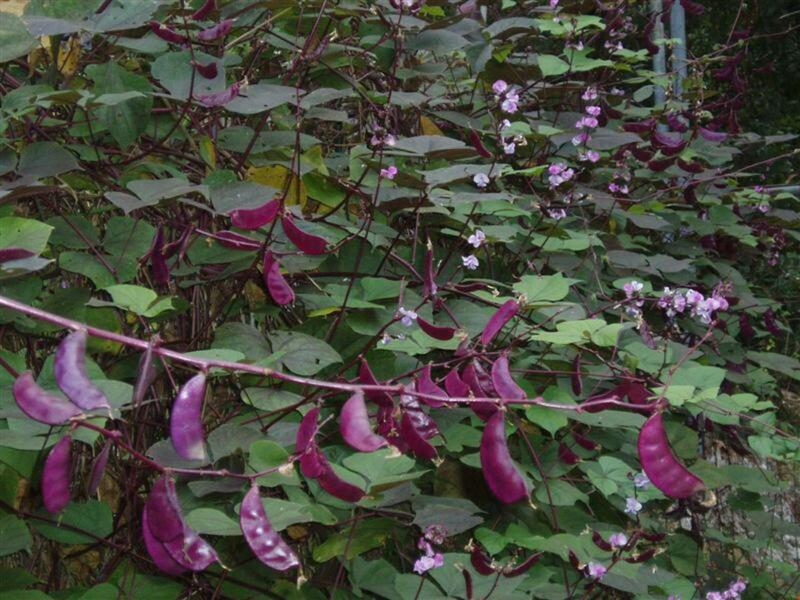 Besides being easy to grow, it is very beautiful with its sweet scented lavender flowers, electric purple bean pods and purple stemmed vines. 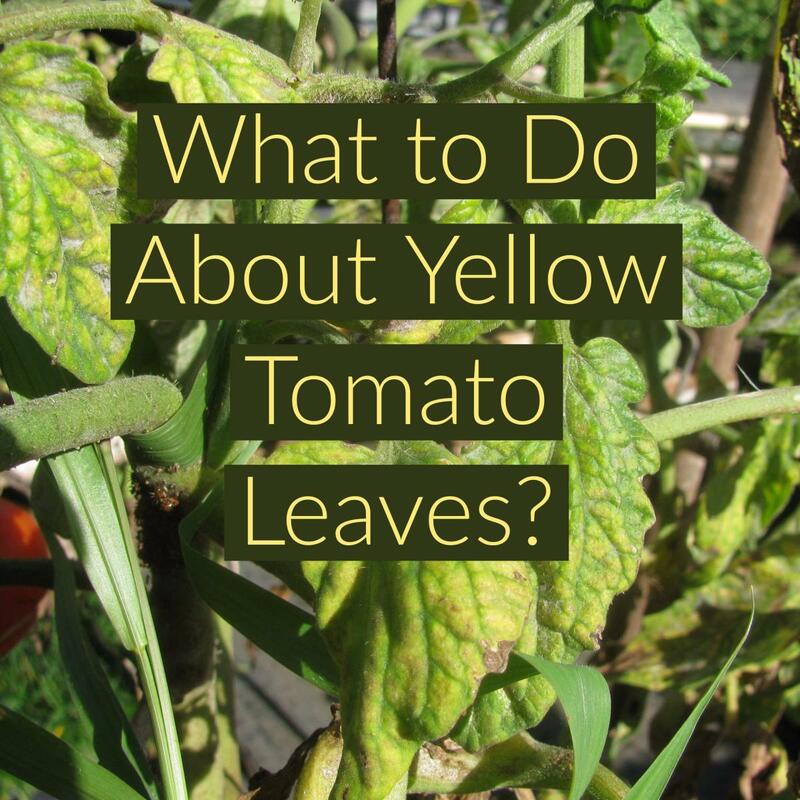 Add to that the fact that it is edible and you have a perfect plant for the sustainable landscape. 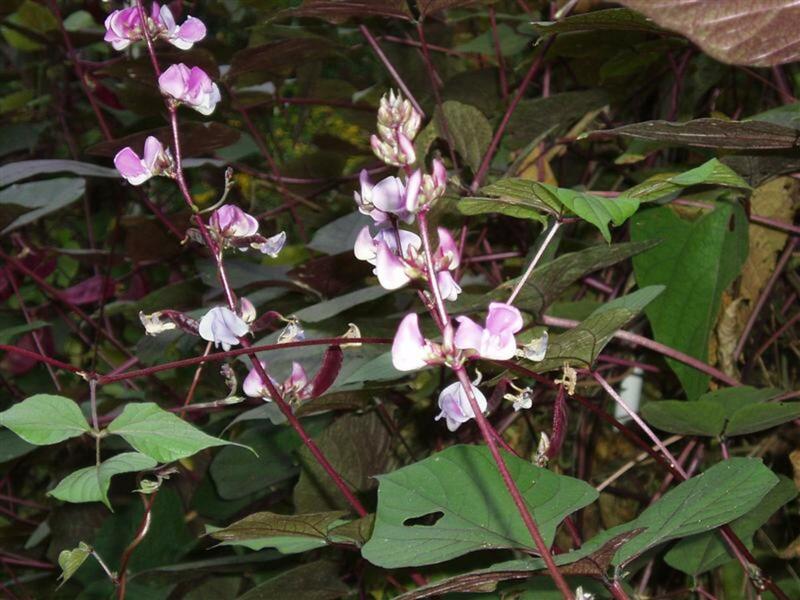 Hyacinth Bean is a member of the pea family so it is a nitrogen fixer. This makes it an excellent cover or green manure crop to increase soil fertility. It is a good browse crop for deer and other hoofed animals. Many parts of the plants are edible including the leaves, flowers, pods, fresh seeds and roots. Cooked fresh pods and seeds are eaten in a variety of dishes throughout Asia and Africa. 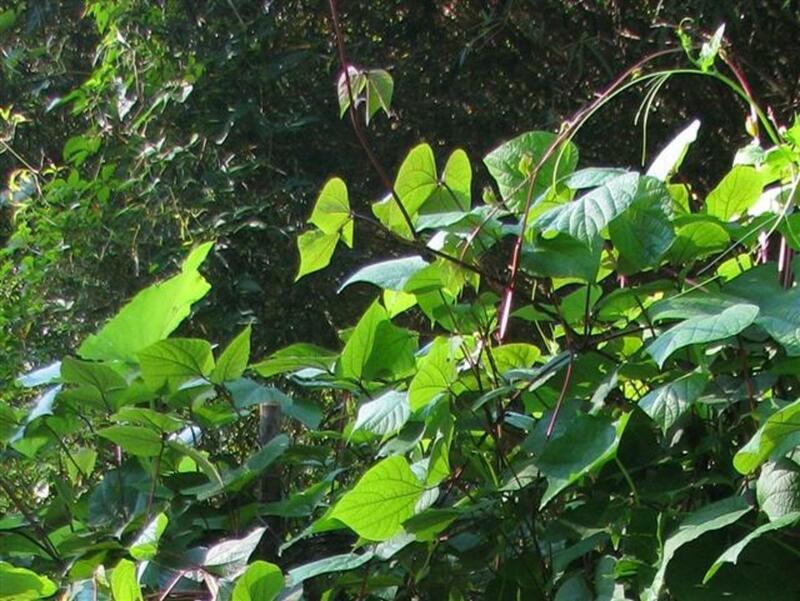 However, dried beans are poisonous, and can only be eaten if they are boiled for a long time. What are your experiences with Lablab - Hyacinth Beans? I grow and eat them. I have never grown or eaten them. As with any gardening project, you must first prepare the soil. I like to keep my garden as organic as possible, so I used well rotted chicken manure and leaves to amend the soil. My objective was to grow a quick screen to block the view of the chicken coop. I am planning to remodel an ancient garden shed and turn it into a new, larger coop, but will need some help with that project. I constructed a trellis using large bamboo and one T-post. I ran bailing twine and sisal cord horizontally to provide support for the vines. In the "bed" I planted Contender bush beans (in the front) and Luffa Gourds and Hyacinth Beans in the back along the trellis. On each end, in the middle, I planted winter squash. In mid May, I planted Hyacinth bean seeds (that I had saved from a couple of years ago) and they sprouted in less than a week. By mid June the vines had covered most of the trellis. 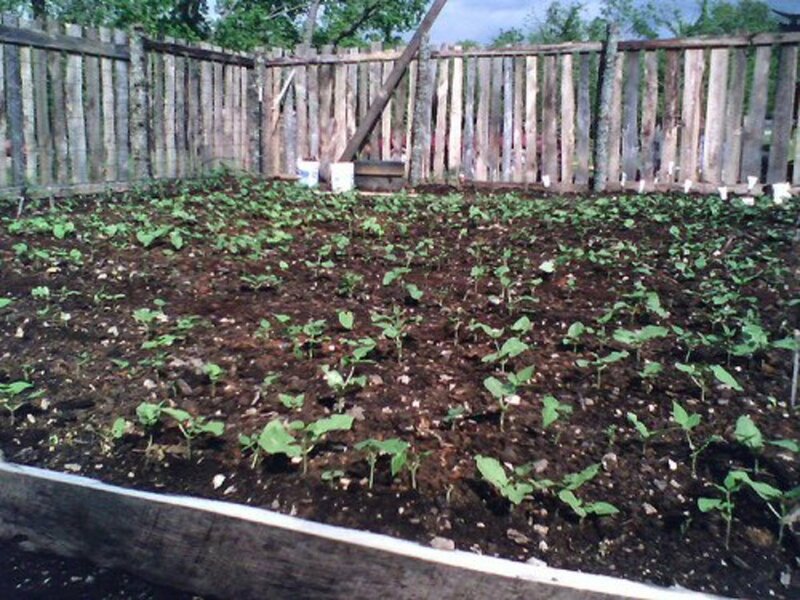 To plant the beans, mound up the soil into a row. Form a shallow trench (about 2 inches deep) with a trowel. Plant the seeds in the trench, about 2 inches apart, then cover with good soil and water well. 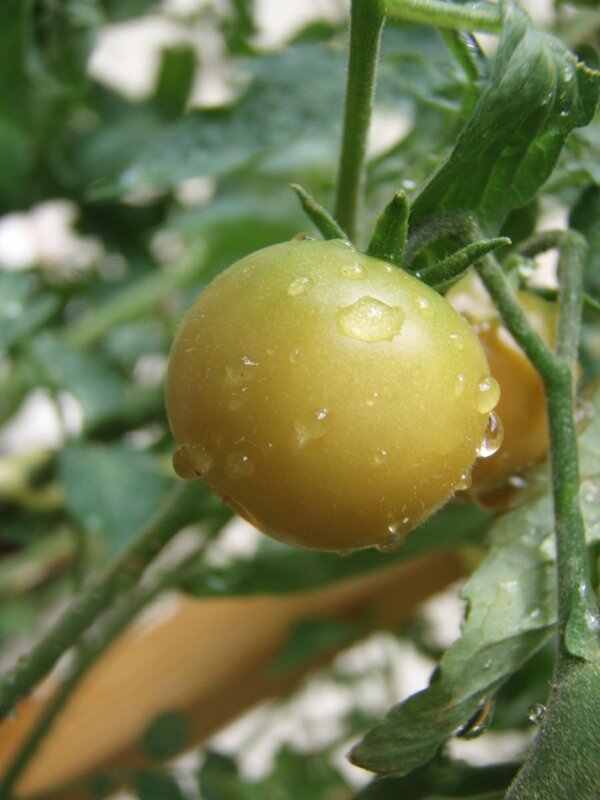 Keep the seeds moist during germination and water well during dry periods after the beans are up. The flowers will start blooming in late summer to early fall. If you want to have seeds for next year, be sure to let some of the pods dry out on the vine. Gather the dried pods before any freezing weather and store in a cool, dry place. We put ours in a paper bag in the house. 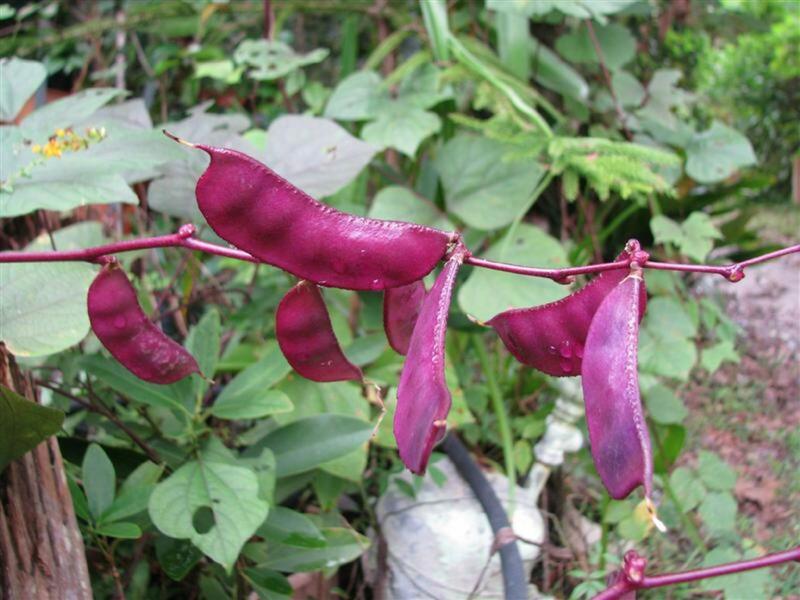 Lablab beans are a member of the cow pea family. The shelled fresh beans can be cooked like black eyed peas or field peas. They taste a little like Lima beans, only milder. They are used in many spicy Asian and Indian recipes. 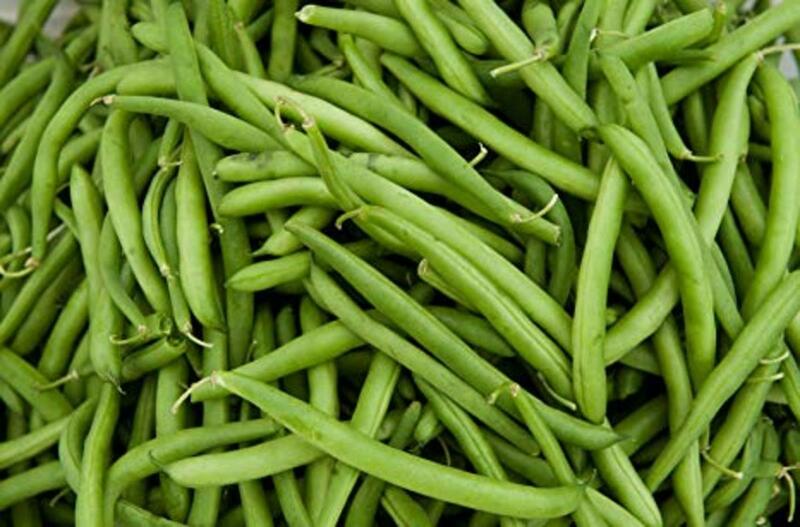 The young pods can be used like sugar snap peas in stir fry or sauteed dishes. 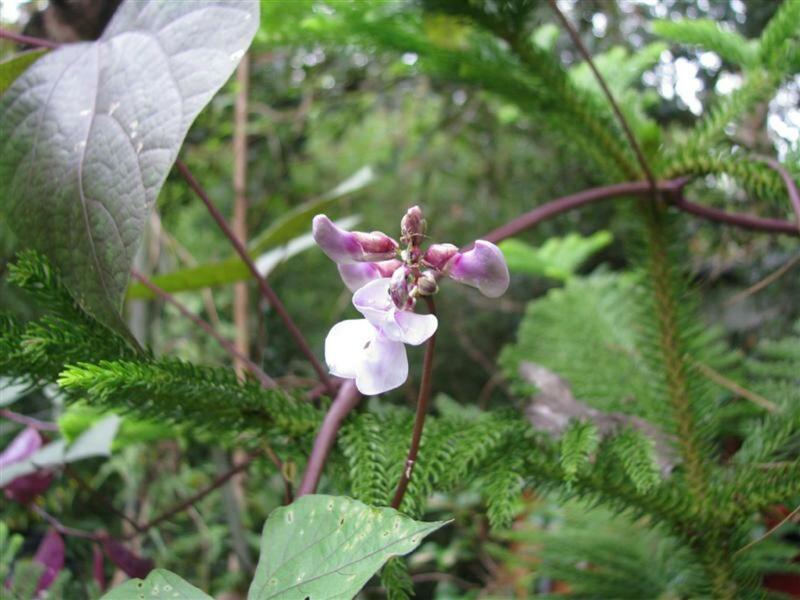 The flowers and leaves are also edible. 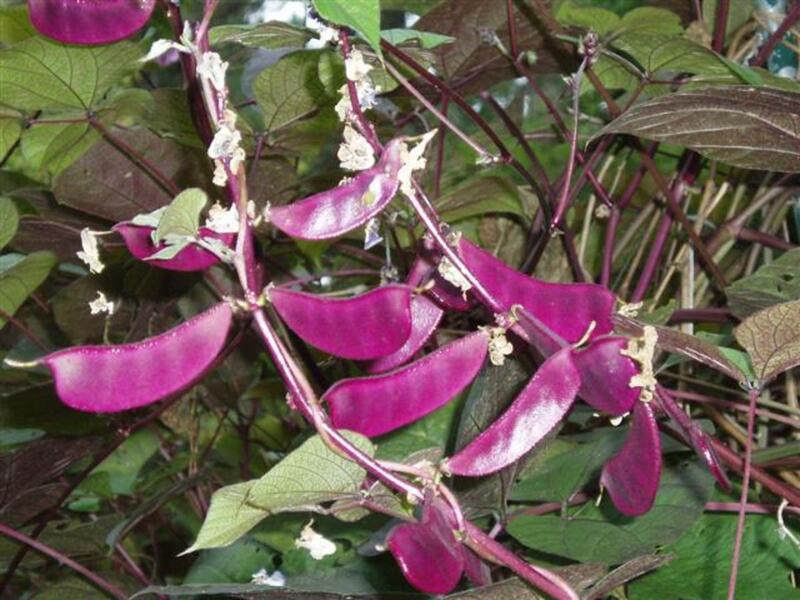 Be sure that the Hyacinth beans are NOT dried. 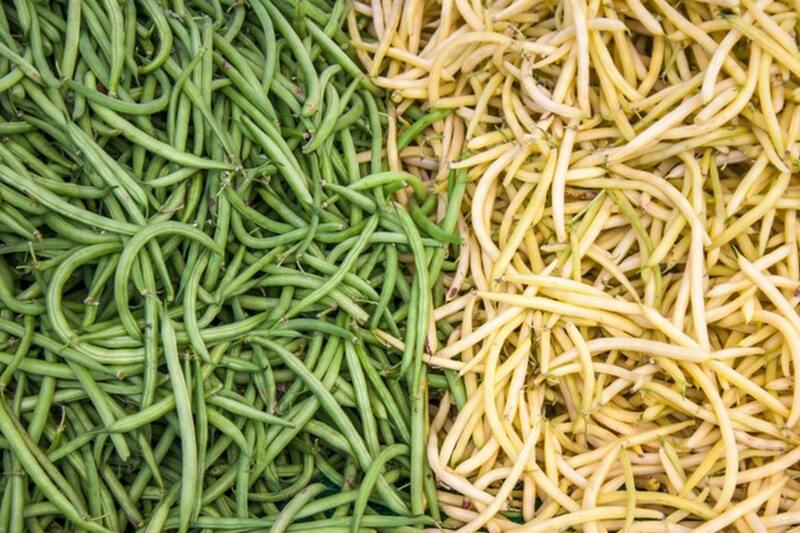 The dried beans contain high concentrations of cyanogenic glucosides so they must be boiled for prolonged periods of time to make them safe for consumption. I grew some for the first time this year. Some in a 8inch pots in my greenhouse and a couple outside. Both grew well and produced tall vines with plenty of leaves but I had no flowers on either! What went wrong? Because of the warm winter, we are having trouble with beet worms. These tiny striped caterpillars can shred leaves on many vegetable plants and will eat through tomatoes in a few days. For any type of caterpillar pest, if you don't do butterfly gardening, you can use Bacillus thuringeinsis spray. This organic pesticide will kill all moth or butterfly larvae that it comes in contact with, so use it carefully. It doesn't know the difference between a tomato hornworm and a monarch butterfly caterpillar. I am delighted that so many enjoyed this hub and that some of you may try to grow this attractive and useful vine. I have actually never heard of this bean. I love the fact that they are purple. So cool, thanks for educating me. Very interesting and Useful! I had never heard of this bean before now. Thanks for sharing! Voted Up and Useful! I bought some from Burpee's and Amazon.com has them, too. Dave's Garden (http://davesgarden.com/guides/pf/go/890/) says there are 5 vendors who sell the seeds. It also tells you a bit about growing conditions, etc. They are grown as an annual and I think that they will grow and have beans just about anywhere. Since they are an annual, you must collect the dried beans and store the seed to start next year. Down here in LA, they have self seeded once or twice. Everyone, thanks for all the congratulations. I was floored when I saw the email this morning. And I've been running errands with a friend all day so I couldn't keep up with the comments. What an interesting hub. I've never heard of this type of bean. Nice hub, congrats on hub of the day! These sound all around like a great plant to grow. Any idea on what the range is that these can grow in the US? Can I find these at my local Wal-Mart or Home Depot? When is the ideal time to plant? What region do they thrive in best? Thanks! 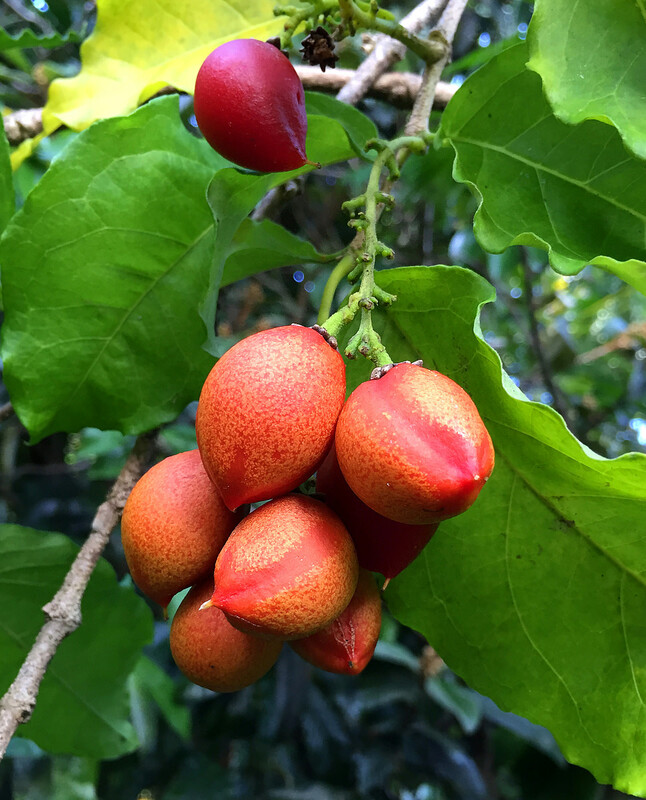 Hi naturegirl7, what a beautiful looking bean, I hope I can grow it in the UK, great hub and congratulations on hub of the day! Very interesting to learn about this bean. Many people up north grow them for the flowers. 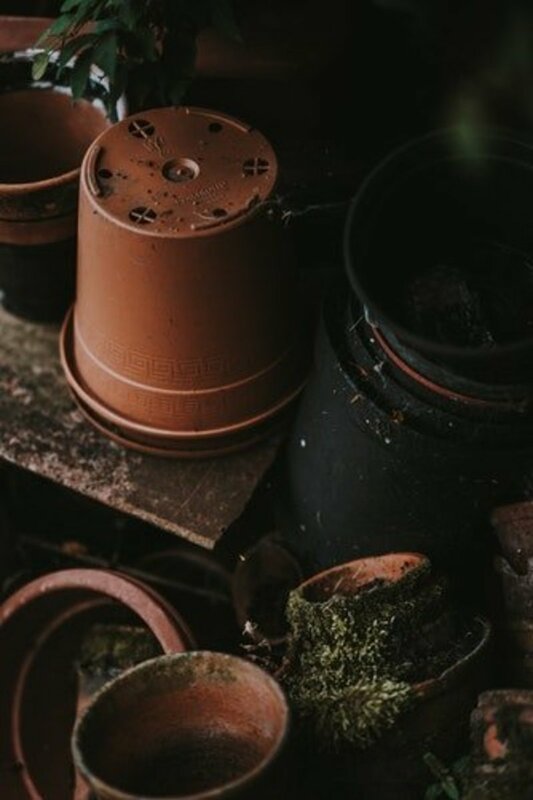 If you start the beans indoors or in a greenhouse during winter, you can transplant the young plants as soon as the weather warms up. What a beautiful bean! I've never seen one like it before. Gosh, I'd love to have a garden and grow it someday. Awesome Hub! I've seen these, but never eaten them. How frugal! Hyphenbird, I appreciate your comment. Thanks. How cool. Thanks for this information. These seem yummy and I am going to find some.